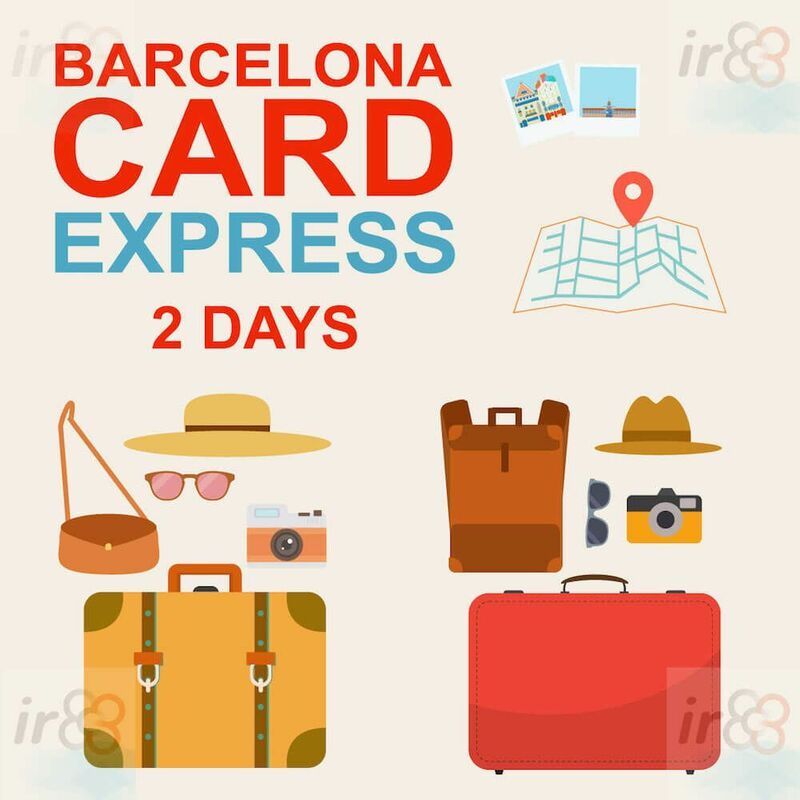 The Barcelona Card Express is the version of the Barcelona Card that’s valid for two consecutive days. As well as offering a discount to many tourist sights in the city, when you buy the Barcelona Card Express you’ll also be able to travel by public transport (metro, bus, FGC rail network, zone 1 of the RENFE local train network and the tram) for free within Barcelona. How does it differ from the Barcelona Card? As well as the fact that the Barcelona Card Express is just valid for 2 days, whereas the Barcelona Card lasts 3, 4 or 5 days, the biggest difference between the two tourist cards is that the Barcelona Card includes free access to some of the city’s museums, monuments and tourist attractions as well as offering discounted entry to many more sights. By contrast, the Barcelona Card Express only offers major discounts for these same sights, but not free access. Note that travel on the tourist buses and Nitbus (the Night bus) is not included in either case. Where can I buy the Barcelona Card Express? 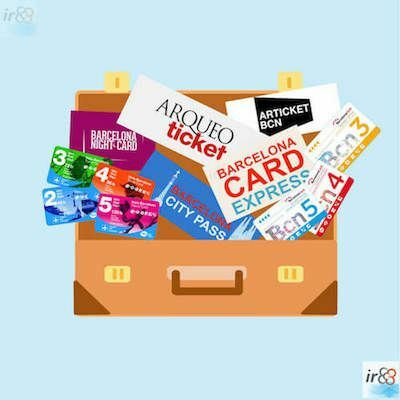 You can buy the Barcelona Card Express online in advance (thus benefitting from a 10% discount) and pick it up in any of Barcelona’s tourist information centres, on presentation of your printed booking confirmation. You’ll automatically receive the 10% discount if you book online. If you prefer, you can also buy the card when you arrive in Barcelona in the tourist information centres themselves. More than 100 places of interest offer discounts with your Barcelona Express Card, including museums, tours, shows, shops, restaurants and bars. 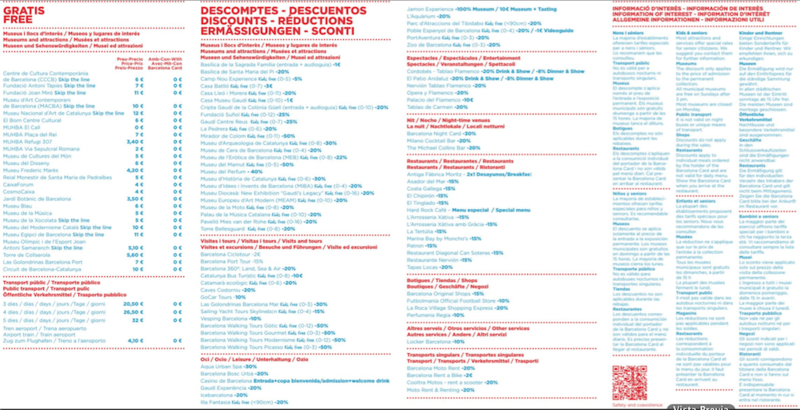 Below we’ve given you a list of some of the best discounts that you can enjoy with your card. BY TRAIN: One of the best advantages of buying the Barcelona Card Express is that it offers you free travel by train between Barcelona’s El Prat Airport (from Terminal T2, that’s linked with Terminal T1 by the free Bustransit shuttle bus), and the city centre. BY BUS: If you like, you could also catch the number 46 bus, that has a stop at both terminals, and in the city it will drop you in the Plaça d’Espanya, where you can take another bus or the metro to your final destination. As it’s a public bus service that serves other residential areas of Barcelona, it doesn’t have as much space for storing your luggage, and it stops a lot en route. 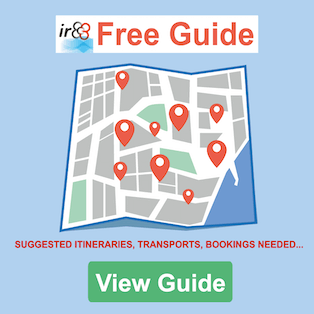 That said, if your accommodation is nearby the Plaça d’Espanya, Montjuïc or Sants, it could be a good option for getting you to and from the airport. Although it is not an exclusive product for only two days in Barcelona, due to its concept and everything it includes, the Barcelona City Pass is a very interesting substitute for the Barcelona Card Express. And, with the Barcelona City Pass, tickets are included to visit two of the essential attractions of the city, Park Güell and the Sagrada Familia. In addition, the journey between the airport and the city and the tourist bus for one or two days is also included. And, if all this were not enough, a 20% discount on the purchase of tickets for various other attractions and museums. And if you only want to use public transport? If you’re only interested in having a card that allows you to travel on public transport but doesn’t include discounts for museums, monuments or tourist attractions, you can buy the two-day Hola BCN! card.